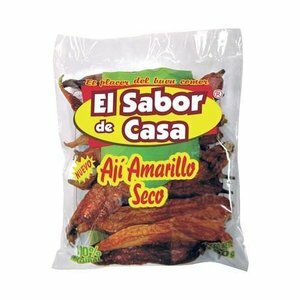 Ingredients: black mint, water, salt, E330 (citric acid), E300 (antioxidant), E202 (preservative). 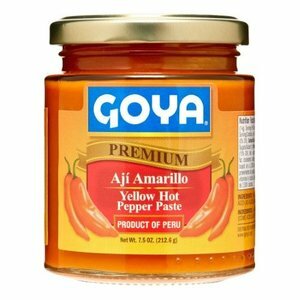 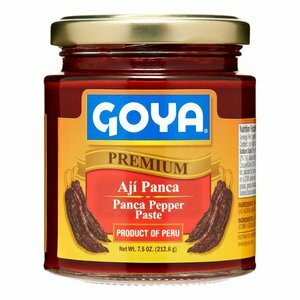 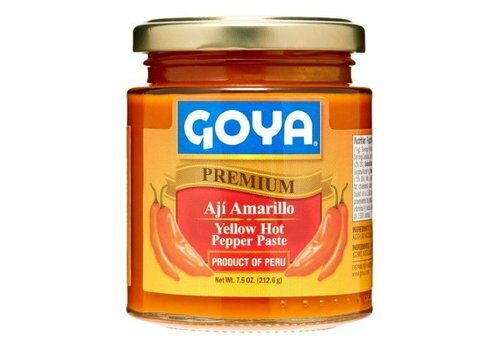 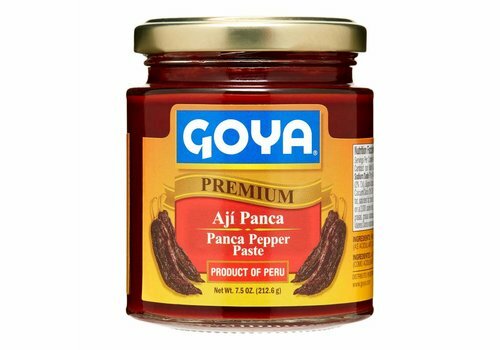 Light up your taste buds with a little Goya Amarillo Paste. 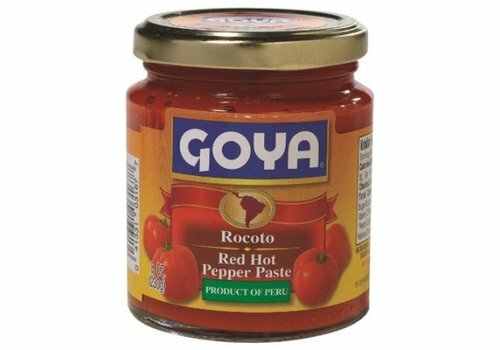 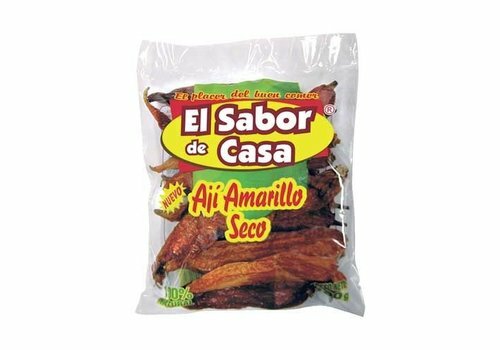 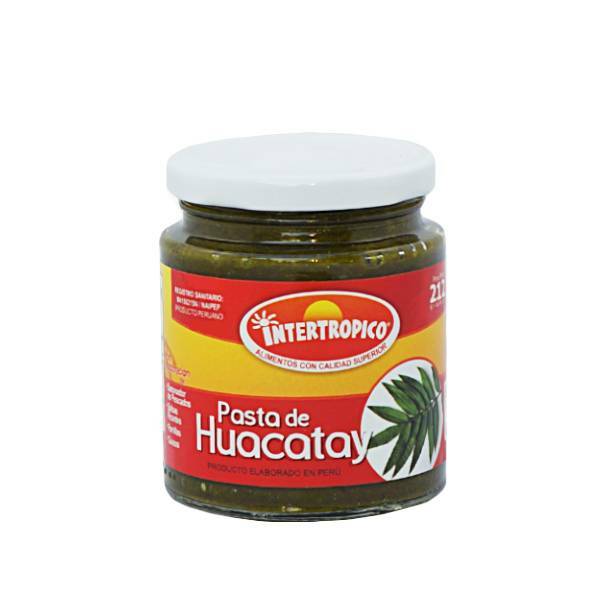 Use it to add a spicy and rich flavor to your dishes. 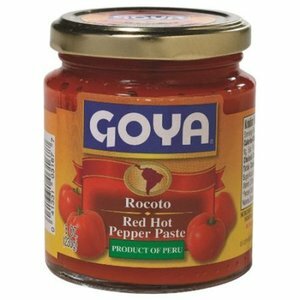 This paste can be used on sandwiches or even in combination with rice for a unique twist.